It was so hard for me to find a church that offered english translation and was accessible by public transportation this past year while I was abroad! So, I started listening to podcasts on Sunday mornings instead. Quickly I realized this wouldn't just be a Sunday morning thing for me. I started to listen while on the treadmill at the gym, while doing mindless school year, and sometimes while cooking dinner and now, I AM A BELIEVER in podcasts! I tune in for everything from sermons and conference talks to shows about how to grow a blog and a business. Here's a collection of ones that I frequently recommend and reference to friends. 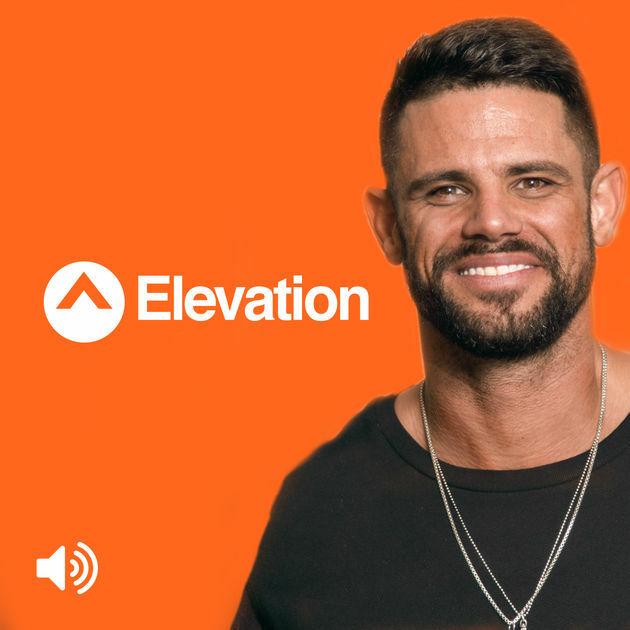 I loved this podcast because I think it's SO easy to get discouraged by the no's we get from God. Steven talks about how we sometimes have to walk past our plans to get to God's purpose. If you love to be challenged and have a heart for the apostle Paul, this one is for you! Ugh, I can't express to you how much I loved this episode! If you're needing a bit of encouragement to step out of your comfort zone and into your calling... STOP WHAT YOU'RE DOING, GRAB A PEN AND PAPER, AND CLICK PLAY! Finding 'your people' can be a pretty difficult thing to do post-high school or college. We no longer have school and extracurriculars to force us be around and socialize with other people who are in a similar part of life as us. I love listening to Stephanie because she is so down to earth with all of the topics she shares on her episodes! Uhhh okay. 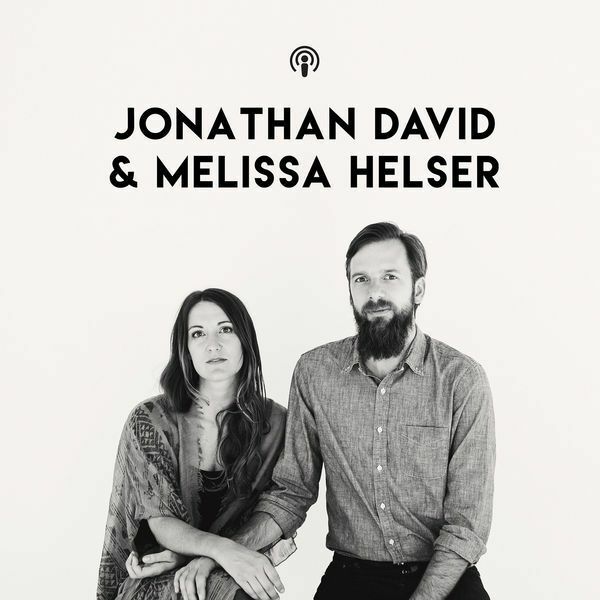 To be honest, Jonathan and Melissa make me want to get to know the Father in a deeper way just by listening to them talk. This episode is no exception. Jonathan shares about a prophetic dream he had and it literally blew my mind. SO GOOD! I love listening to this channel because I get a sense of 'tried and true' faith. Intergenerational teaching has always been something I find to be very important and this episode is dripping with wisdom that comes from age rather than studying. If you have a heart to see movement in this generation, get ready to be set ablaze! This episode will make you hopeful for the future of the faith rather than pessimistic as so many pastors are teaching today! God is moving and speaking over this generation and this is the voice. Once again, Steven shares from the book of Phillipians concerning Paul's time in prison. If you've ever been confused by why Paul refers to himself as a "slave of Christ" this is your answer! You'll want to have a pen and paper ready for this podcast! SO MANY GOOD NOTES! 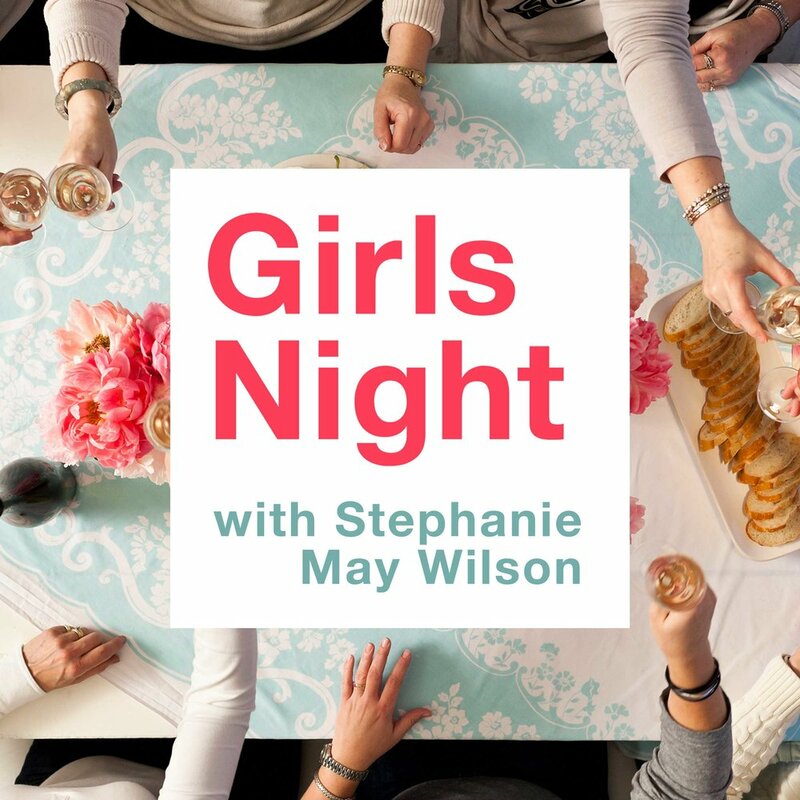 GIRLS NIGHT WITH STEPHANIE MAY WILSON: #2 I'M NOT IN THE SHAPE I WANT TO BE IN, I DON'T FEEL CONFIDENT IN MY SKIN– HOW DO I CHANGE THAT? This episode prompted SO much growth in my faith. For anyone who struggles to understand God's role and affection as a FATHER this one is for you! Don't listen to this episode if you aren't ready to feel some conviction... no seriously! One of the main things I look for in a 'good episode' is the feeling of conviction or a pull in my heart to change and this episode did just that! So many times I've looked toward my future and planned for comfort and I've always associated a comfortable life with Christianity, but boy was I wrong! Don't you just love when successful community builders offer up advice and support for those of us feeling called to something, but don't quite know how to get there or where to begin? This is exactly what this episode holds!